This book is the first of a series of stories for supplementary reading the purpose of which is to give children a correct idea of life in different countries, both in the spirit and atmosphere of the story, and in the actual descriptions. These books will also further a spirit of friendliness and good will for children of other nationalities. 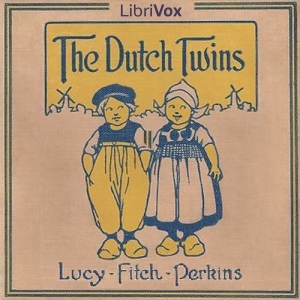 (Lucy Fitch Perkins in The Dutch Twins) Illustrations for this story may be found at the e-text link.